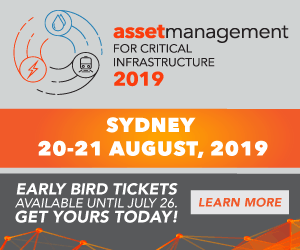 With the theme “Energy Storage – The Great Enabler”, AES 2019 is the ideal platform to showcase the projects and products delivering cost-effective energy for Australia’s utilities and commercial and industrial sectors. AES 2019 will continue to deliver exceptional value and an exclusive experience for attendees. With more free-to-attend sessions on the exhibition floor, there will be more non-stop engaging content than ever across the two days of the show.